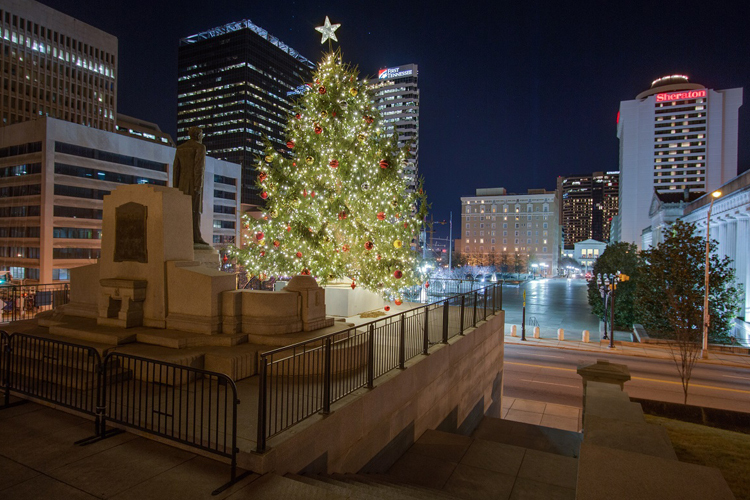 Since beginning Outdoor Lighting Perspectives of Nashville over 30 years ago we have raised the bar when it comes to holiday outdoor lighting. Whether it is residential holiday lighting or commercial holiday lighting one thing always rings true and that is our dedication to our clients. As many of you may already know, we were originally called “Lightscapes” and were operating under that name from 1987 until 1999. The birth of Outdoor Lighting Perspectives can be traced back to us, as we were a driving force in the way outdoor lighting was brought to market. By creating a turnkey landscape lighting business which featured the advent of the “night-time demonstration”, by doing this we brought the concept of all-inclusive outdoor lighting out of the shadows, away from being offered only to an elite few and into the mainstream. Today, professional outdoor lighting can be enjoyed by everyone and our designs can be tailored to accommodate any taste and any budget. 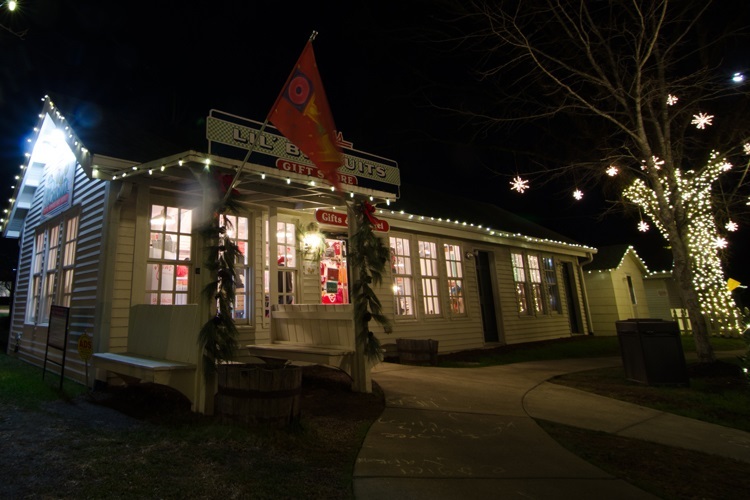 When it comes to holiday outdoor lighting, our service is all-inclusive. This means we design, order, install, remove and store your holiday lighting display in our temperature-controlled warehouses so you and yours can indulge in the magic of the season completely hassle-free! We are the Nashville area’s top outdoor lighting provider because lighting is all we do. We specialize in landscape lighting, architectural & facade lighting, outdoor living space lighting, special event lighting, commercial, hospitality and yes — holiday lighting! 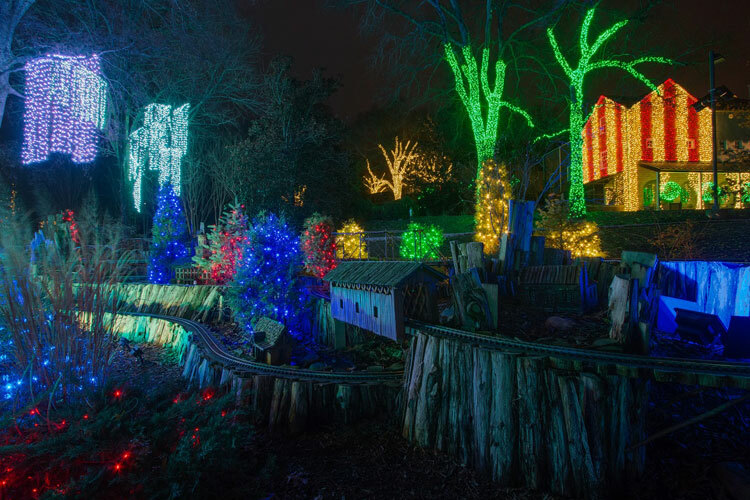 We have been creating memorable holiday outdoor lighting displays in the region for over 30 years. 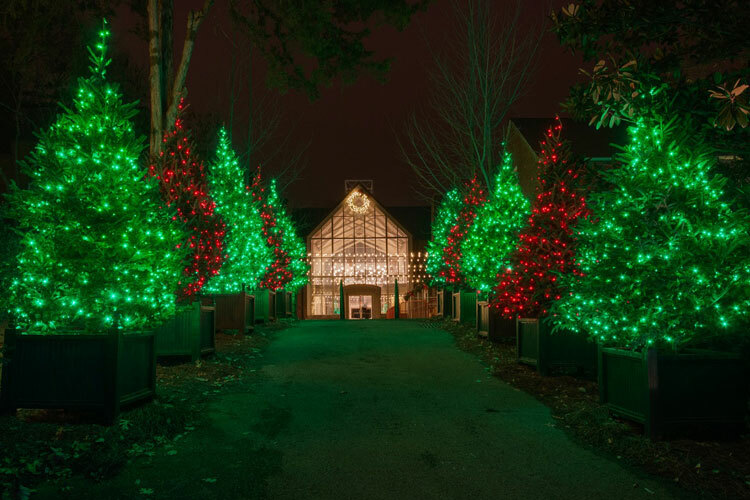 From designing and illuminating the majestic Nashville Christmas tree at the capitol five years running, to the enchanting designs we do for Cheekwood Estate & Gardens and the famous Loveless Cafe’; look around, chances are your favorite holiday lighting displays in and around Nashville were installed by us! 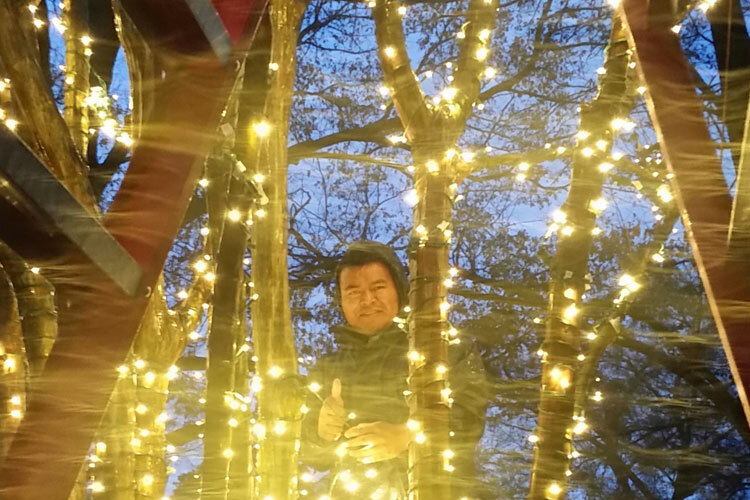 Our highly-skilled, trained team takes pride in all of our holiday outdoor lighting installs and your property. All the work is done by hand and in most cases, clients can’t even tell we have been there other than their property looks fantastically festive during the evenings leading to and into the Christmas season.